This entry was posted in aging, family, humor, kids, mother and daughter, Teenagers, Uncategorized and tagged entitled teens, family conflict, humor, mothers and daughters, parenting, teen. Bookmark the permalink. I agree, that does work. My 14 year old felt so bad for me, he forced my ex-husband to buy one and bring it to me today! Sweet victory! Yay! 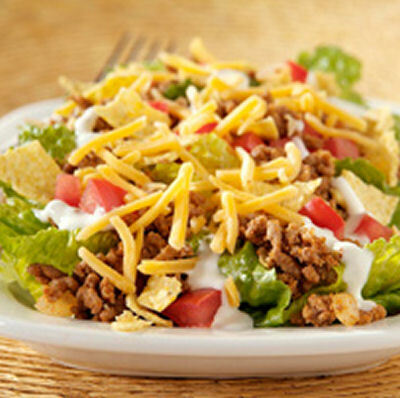 Glad you succeeded in getting your taco salad! I think your 14-year-old should be your favorite child now, at least for a couple days.